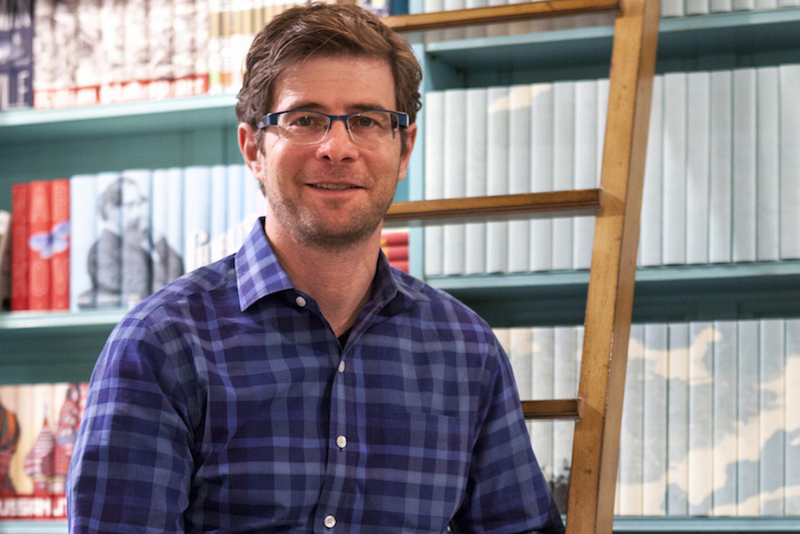 Thatcher Wine, the founder of Juniper books, custom collections, crafts custom book collections for purchase and creates and designs custom libraries for a variety of clients. Juniper books is a specialty bookseller with a focus on building custom libraries and creating unique book sets. Thatcher brings the library alive inside and out of the printed page. He is a visionary and artist who embraces the future while cherishing the past.